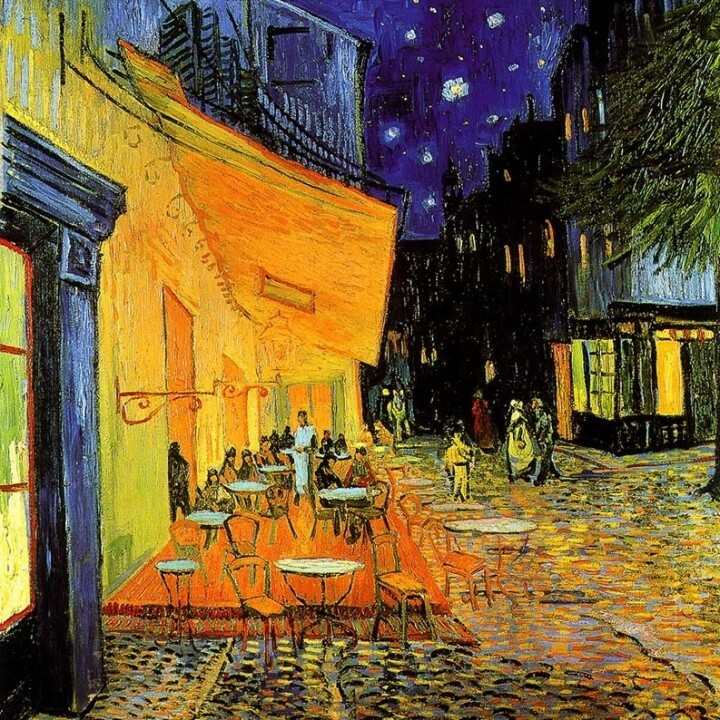 The most famous paintings of Van Gogh. Vincent Willem Van Gogh was born in the Netherlands on March 30, 1853. The Dutch post-impressionist artist received almost no special education. Nevertheless, he painted a huge number of pictures many of which became masterpieces recognised throughout the world for a short period of 10 years. Still, Van Gogh's pictures gained their popularity only after his death. 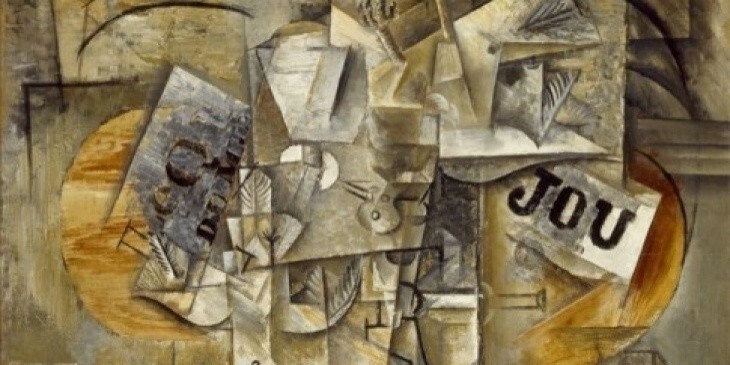 Now they are on the list of the word's most expensive paintings, and are exhibited in many museums all over the world. 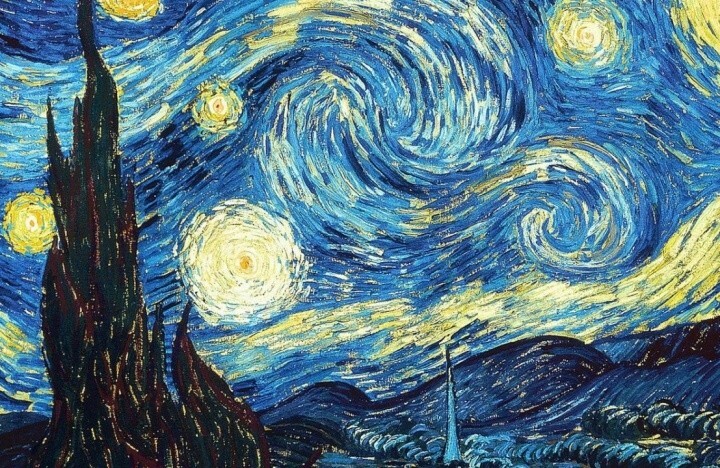 "The Starry Night" is perhaps considered the most famous painting by Van Gogh. He painted it in 1889. In the picture there is a night sky view from a window of his sanatorium in Arles, France. Van Gogh wanted to depict a starry night as an example of the power of our imagination, since it can create a more amazing world than the one we perceive when looking at the real world. The artist wrote to his brother: "I still need religion. So I left the house at night and started drawing the stars. " 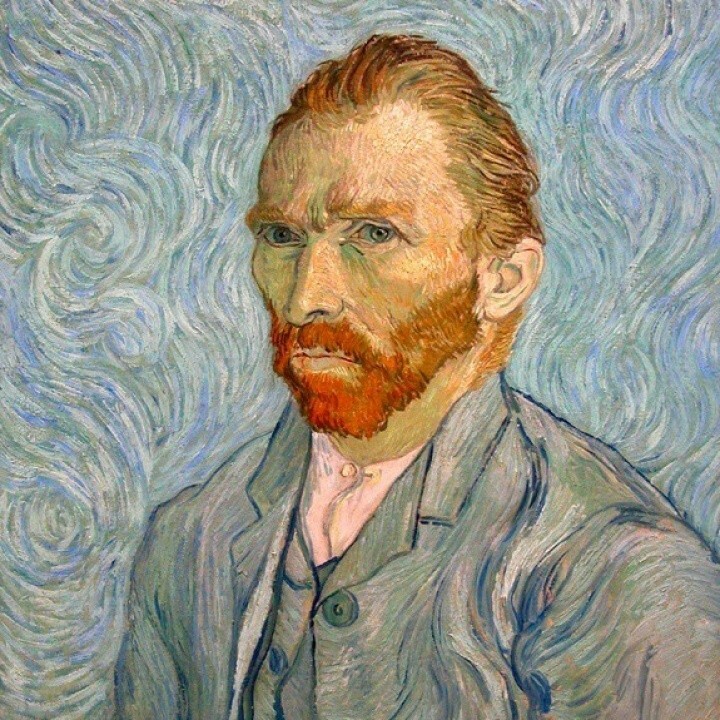 Van Gogh also liked to paint self-portraits. The most famous one was his "Self-Portrait Without Beard." In 1998 it was sold for $ 71.5 million. This was the last self-portrait the artist gave to his mother as a birthday present. 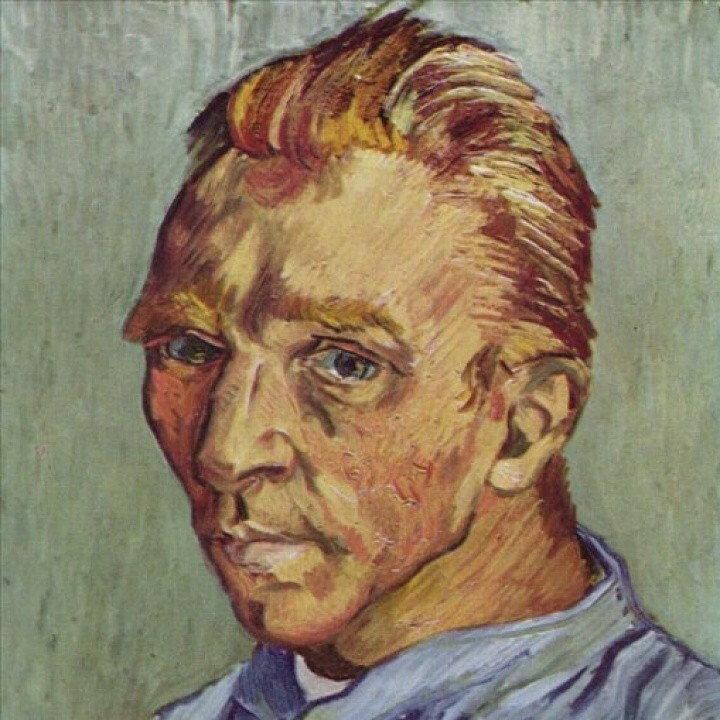 Shortly before his death in 1890 Van Gogh painted the "Portrait of Dr. 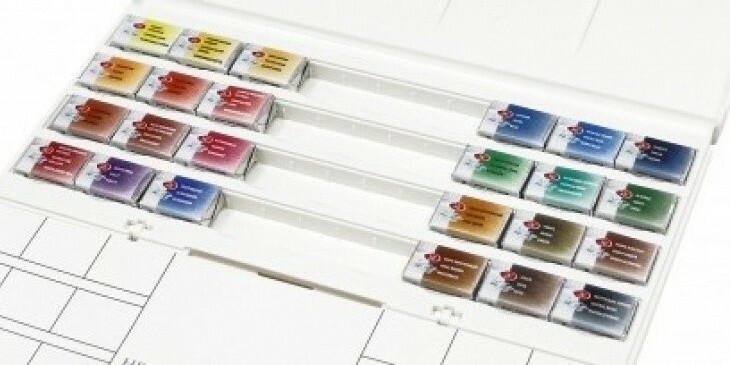 Gachet." It depicts Paul Gachet who looked after the artist's health. 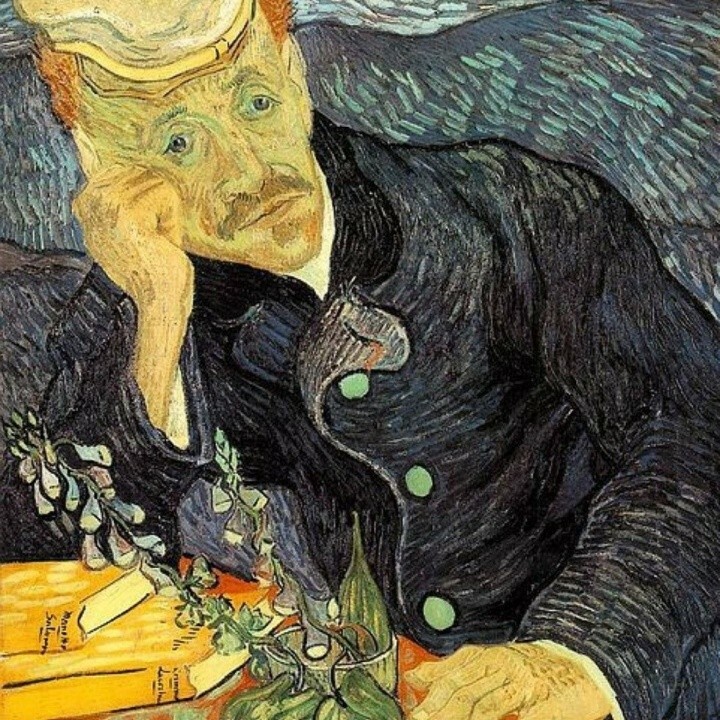 Vincent Van Gogh wrote: "In my opinion, Mr. Gachet is as sick and nervous as you or me, besides he is much older than we are, and lost his wife a few years ago; but he is a doctor to the core, so his profession and faith in it help him keep his balance. I have made friends with him. Working on his portrait now..."
The painting "Cafe Terrace at Night" is unique for the artist. In this picture Van Gogh skillfully overcomes the dreariness of everyday life which annoys him so much. 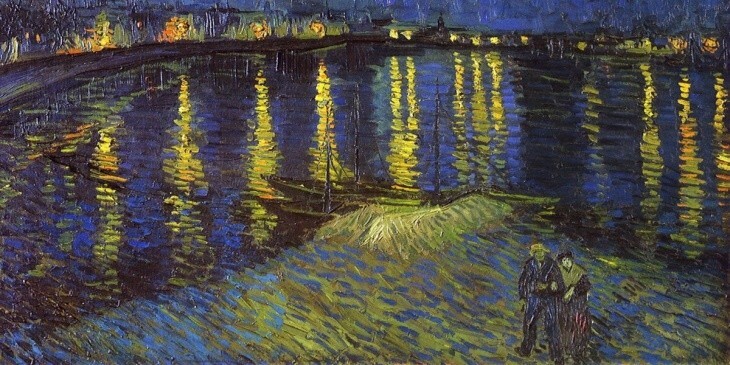 The artist wrote to his brother, "The night is much more lively and richer in colour than the day." It is worth mentioning that when painting the picture he didn't use an ounce of black paint, and managed to skillfully depict the night sky. The "Red Vineyards at Arles" was painted during the most fruitful period of Van Gogh's life: from February 1888 to May 1889. At that time he lived in the town of Arles in the south of France. The painter was inspired by a walk through the vineyards. The artist wrote to his brother, "Oh, why weren't you with us on Sunday, we saw an absolutely red vineyard, as red as red wine, from a distance it seemed yellow, above it there was the green sky, around it there was the ground that looked purple after the rain, here and there on it there were yellow reflections of the sunset ". 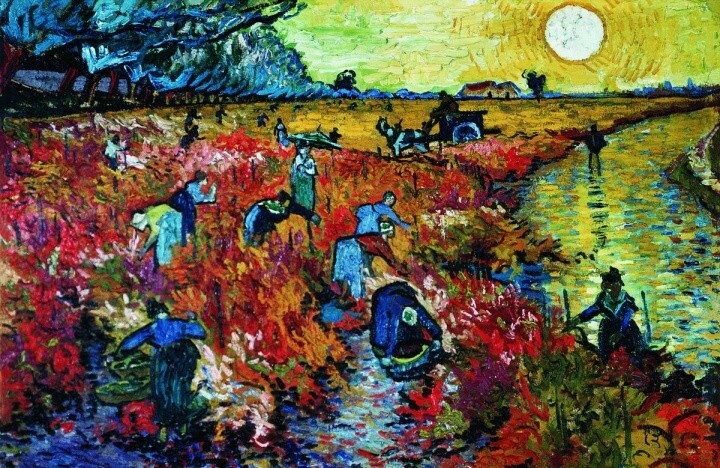 This landscape of Vincent Van Gogh is similar to a parable: harvesting people become a symbol of life perceived by the artist as hard daily work. 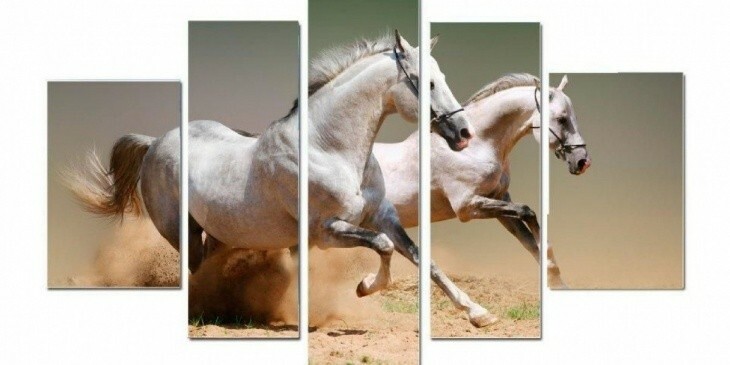 The painter created real masterpieces due to his talent, incredible effort, hard work and his own unique view of the world. Paintings by Van Gogh are his face and the mirror of his soul.